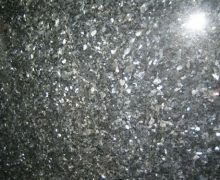 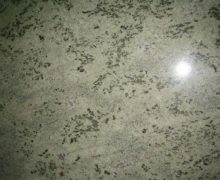 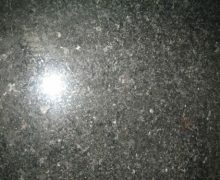 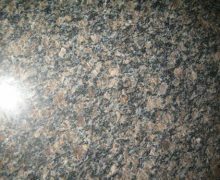 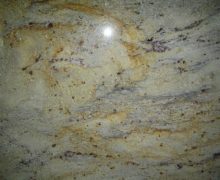 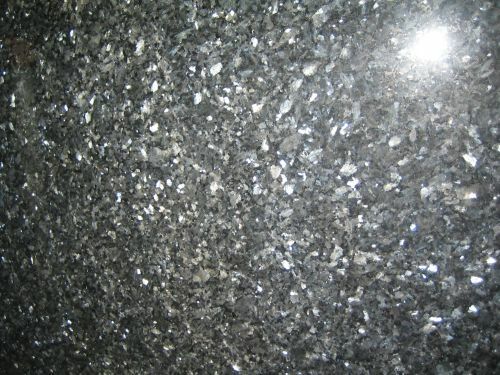 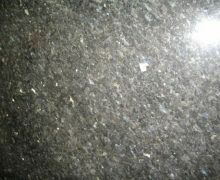 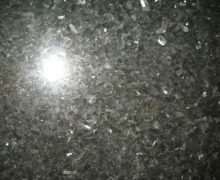 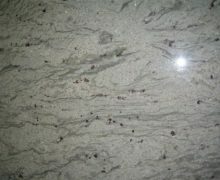 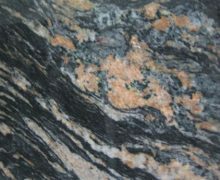 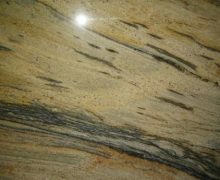 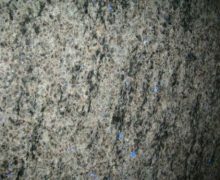 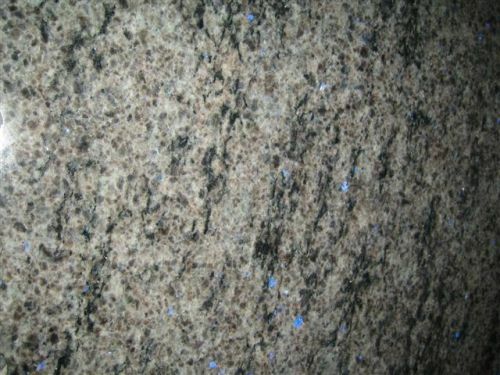 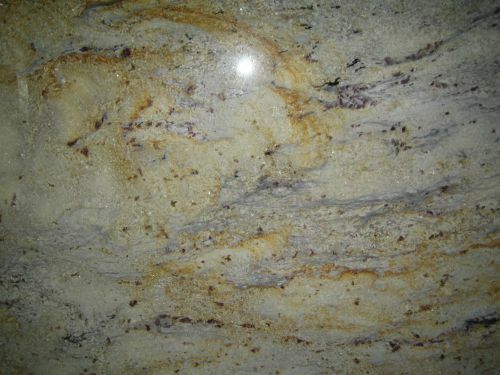 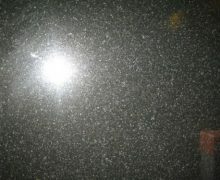 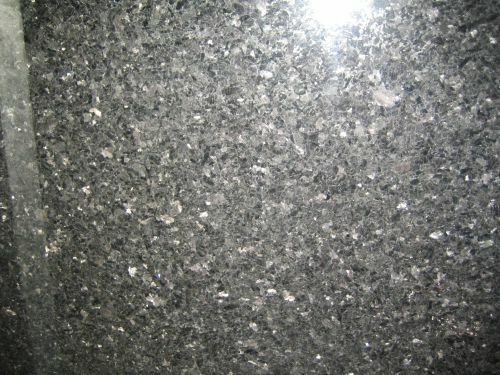 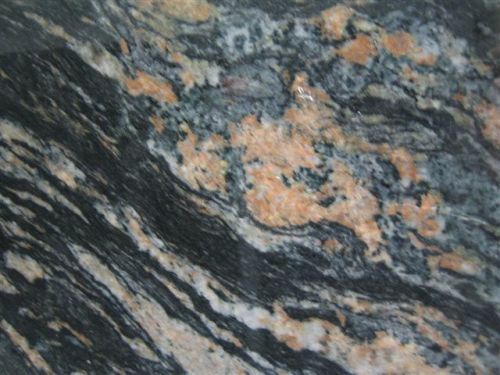 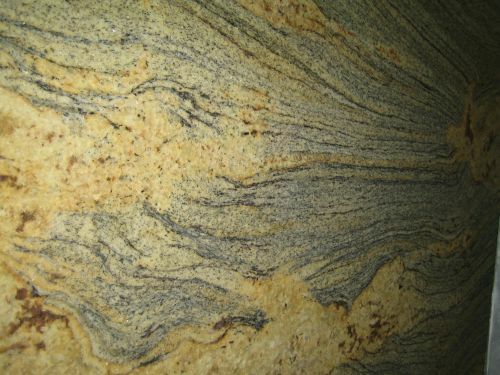 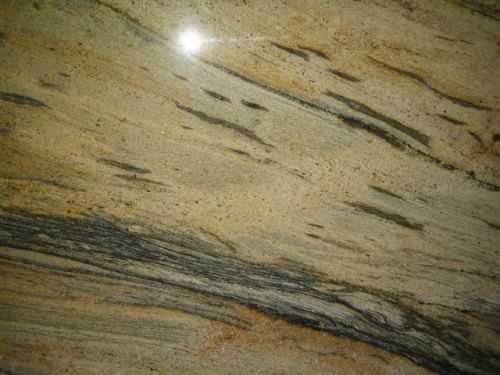 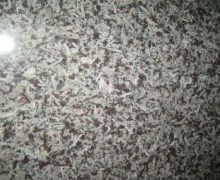 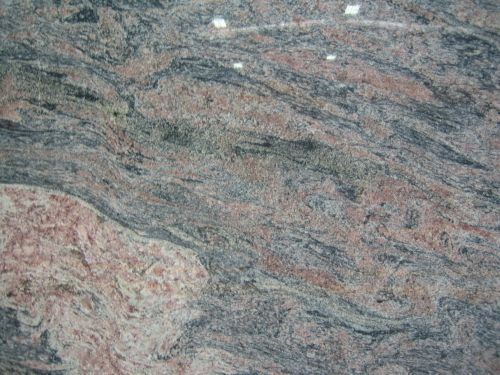 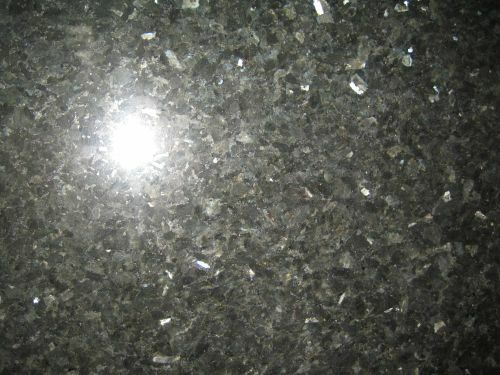 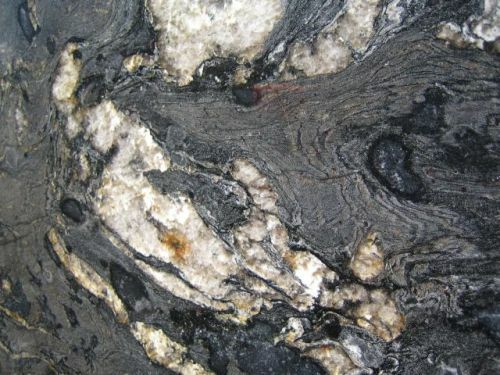 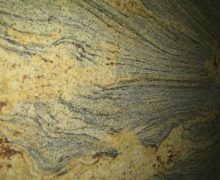 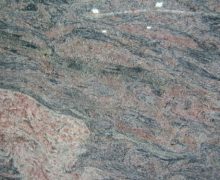 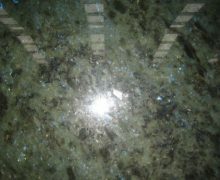 Granite is a naturally-occurring stone and is formed over millions of years in the earth’s crust. 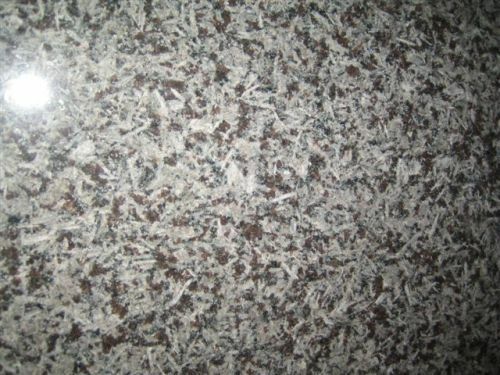 This makes it an incredibly durable and heat-proof material and with its densely packed crystalline structure and very low porosity. 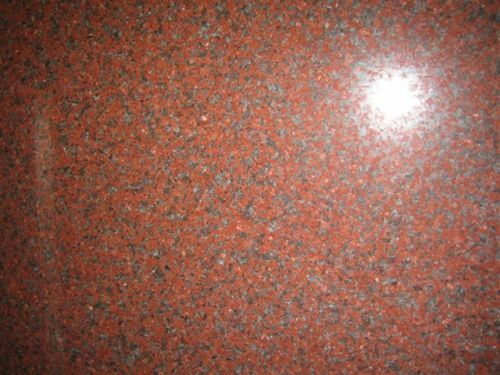 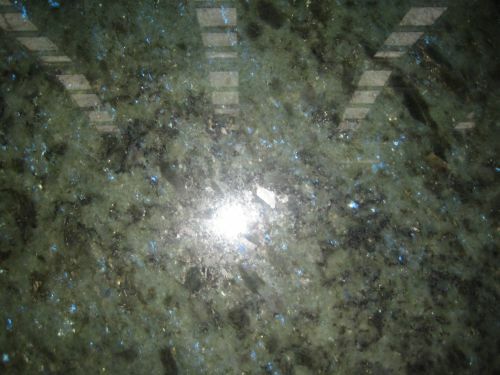 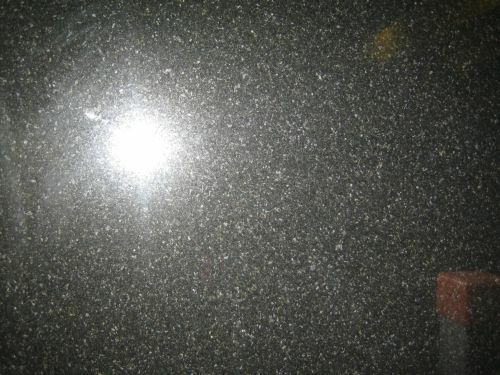 Once sealed, the granite is a waterproof and stain-resistant surface and almost impossible to scratch, thus maintaining their diamond-polished shine for years. 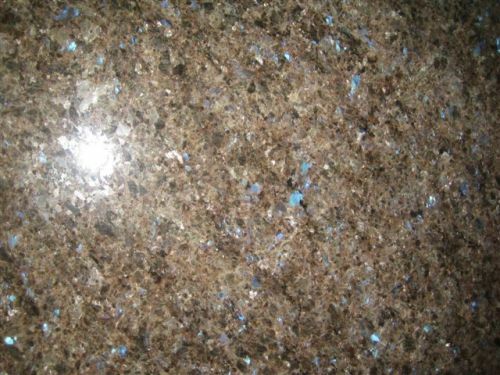 Granite offers outstanding colours and unique patterns and so will add a luxurious and stylish design statement to your kitchen or bathroom. 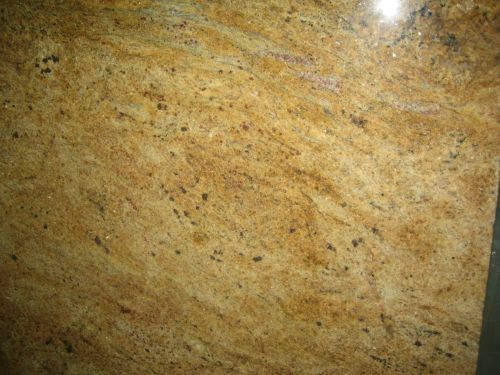 The exclusivity of natural stone will undoubtedly add value to your home and offer you the most beautiful and elegant finishing touch to your kitchen worktops in Sussex. 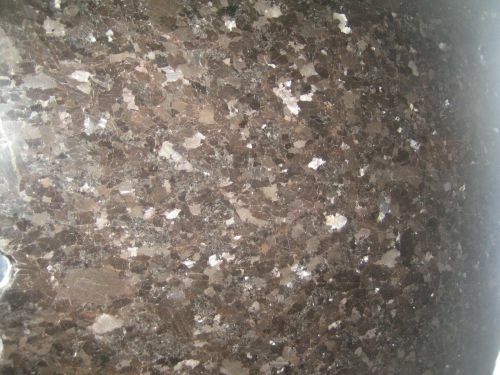 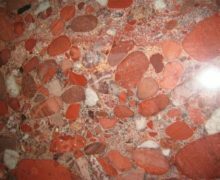 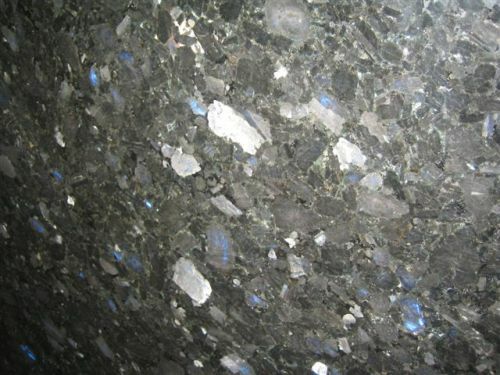 The surface of the stone is not totally smooth – there are pits, fissures, eyes, chips and gaps. 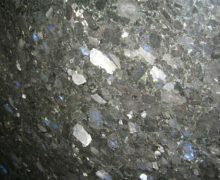 These cannot be polished out, as it is the natural state of the stone. We reserve the right to use chemical or resinous fillers, some of which may already be present in the stone worktop to affect any repairs. 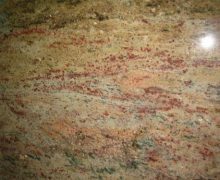 Stone worktops do sometimes incur slight variations in thickness so a 2mm tolerance either side of the ordered thickness of the worktop is required. 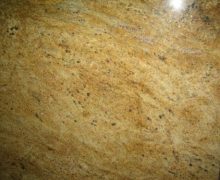 This tolerance is industry standard and is usually not noticeable in the final product. 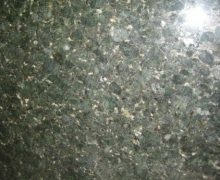 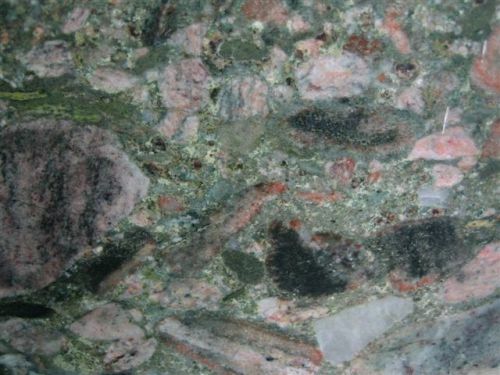 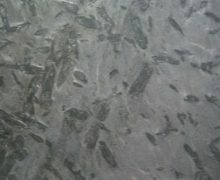 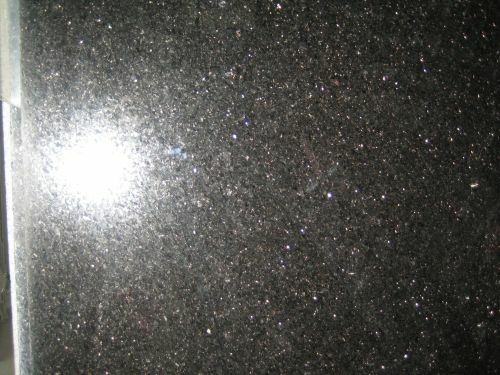 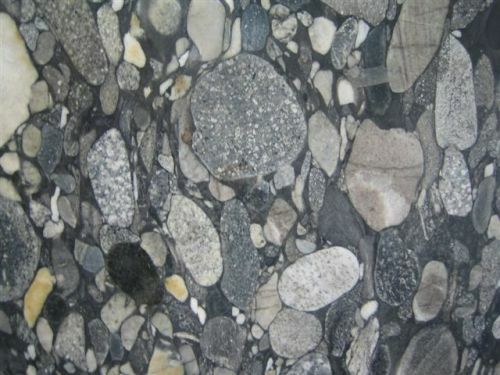 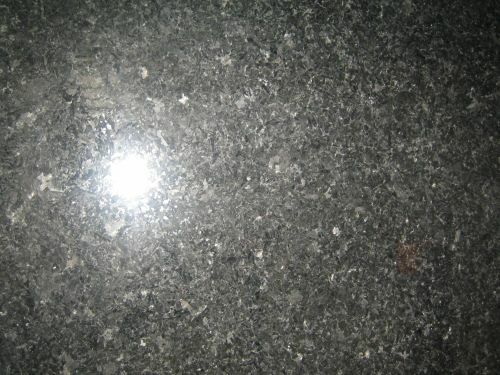 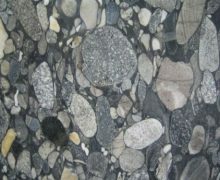 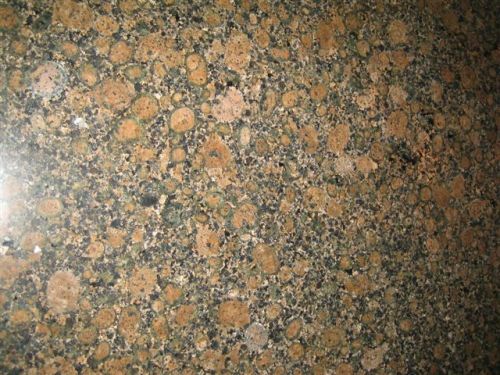 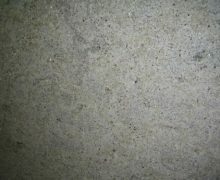 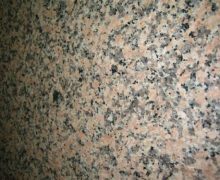 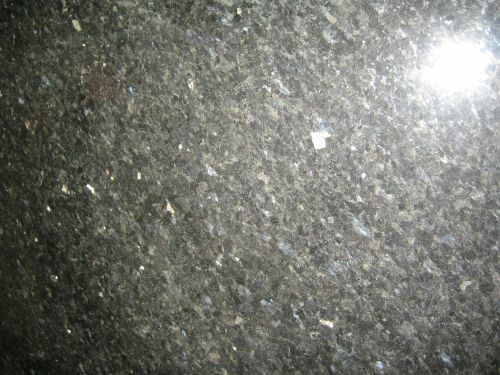 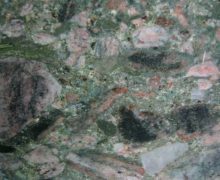 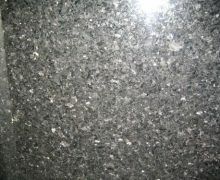 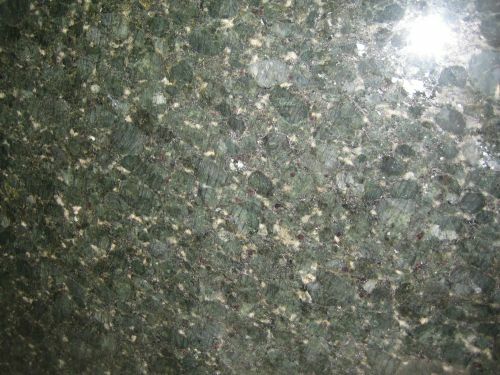 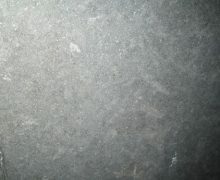 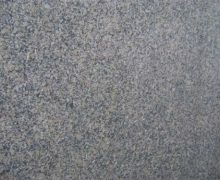 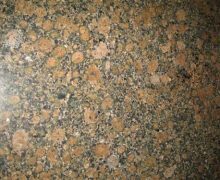 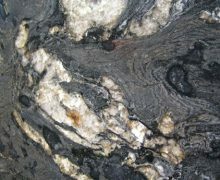 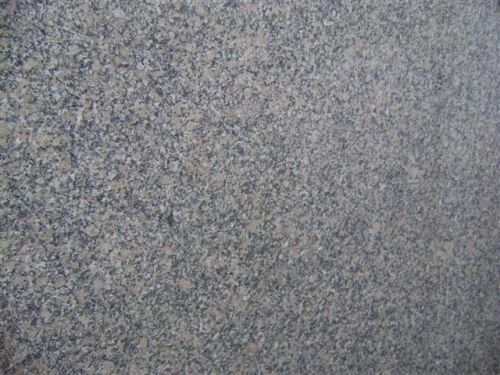 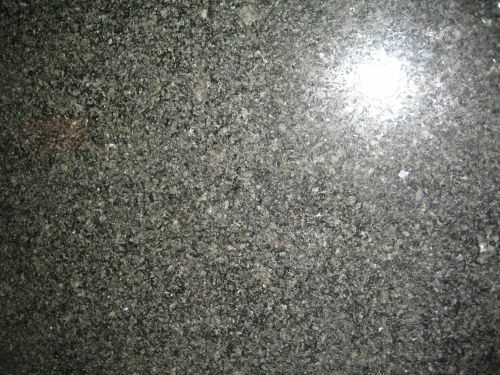 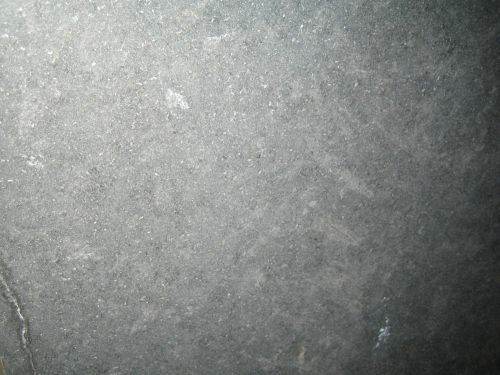 Granites differ in their texture but they all have similar properties such as their resistance to the invasive action of most substances found in the house. 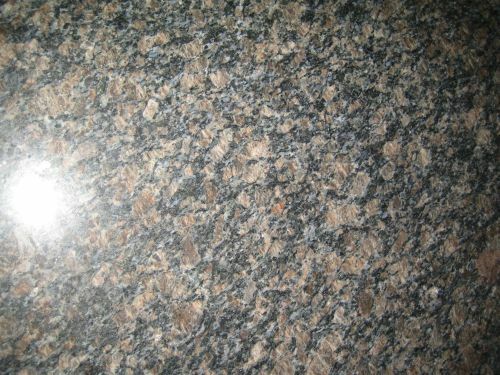 Unlike marble and limestone, granite is the least affected by acids or alcohol.  It shouldn’t be damaged from standing hot utensils on it but you should always use a stand for hot pans as there is always a risk of thermoshock occurring in the case of large temperature variations. 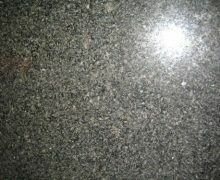 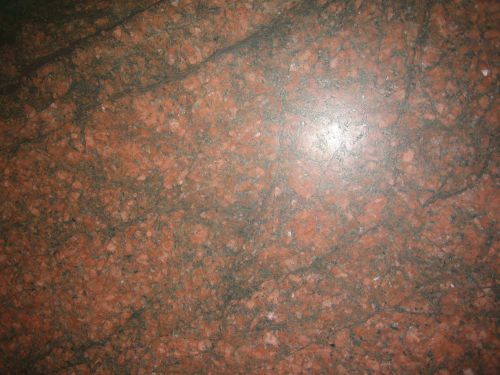 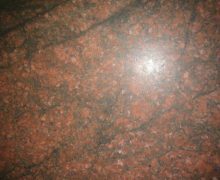 All stones, due to their granular construction, are porous to a greater or lesser extent and most granites fall into the latter category. 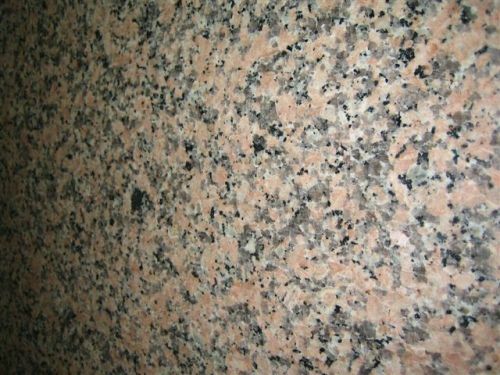 To reduce the slight ability of granite to absorb liquids we treat the surface with a proprietary sealer that penetrates the surface and fills the microscopic voids between the crystals. 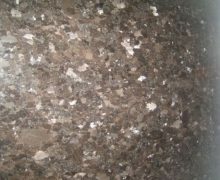 We provide a stone care kit for every customer. 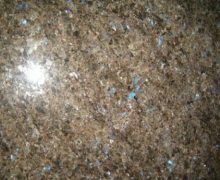 Be sure to reseal your worktops when water fails to bead up when splashed on the surface. 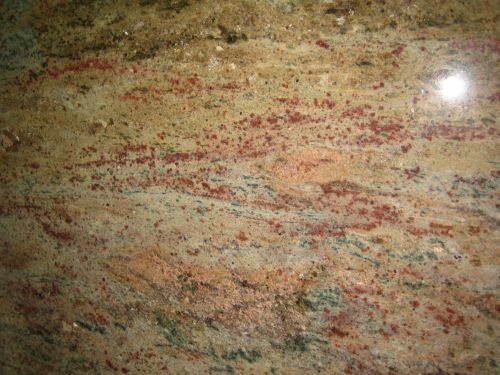 This sealing process will help prevent staining and damage to the stone. 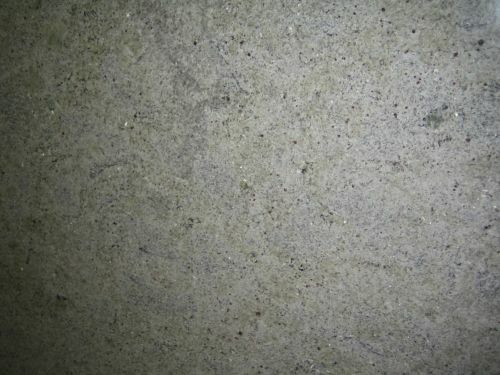 You should be aware that with the lighter coloured granites and marbles, you may experience slight darkening of the stone in areas where water has been allowed to stand, but this should fade away as it dries out. 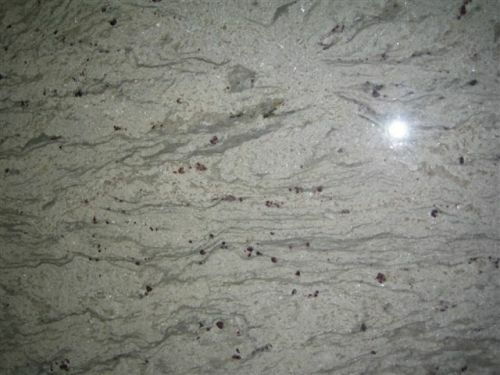 Beetroot, wine and cooking oil, particularly when hot may cause a stain on your marble or granite work top, you should always clean this up immediately with kitchen roll. 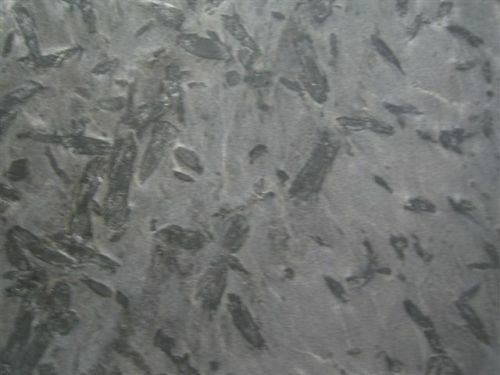 Use abrasive cleaning agents with care, particularly on polished (high sheen) materials. Avoid contact with extremely aggressive cleaning agents, such as metal polish and plughole un-blockers, and do not use cleaning products with a PH value >10. 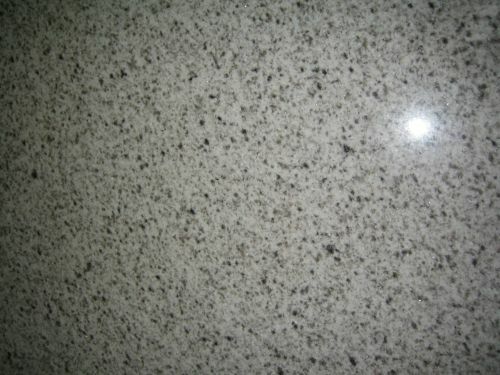 On a day-to-day basis natural granite and marble worktops simply require a wipe down with a soft cloth soaked in soap (or neutral detergent) and warm water to maintain its natural beauty and shine. 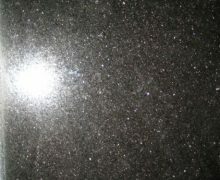 We recommend then buffing dry using a soft, clean ‘E’ Cloth or kitchen roll. 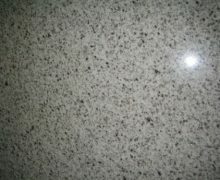 Due to the popularity of stone worktops, many supermarkets now sell dedicated worktop wipes/sprays for everyday cleaning.